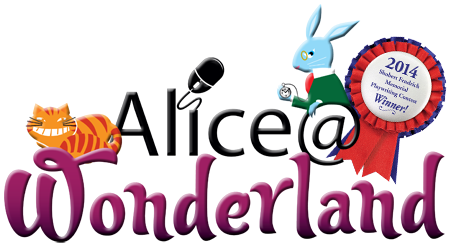 What would happen if a 21st century Alice collided with Lewis Carroll’s legendary Wonderland? This modern retelling of the classic children’s story has all of the characters you know and love, including the Mad Hatter, the White Rabbit and the Queen of Hearts. The story is laid out in traditional style, except that Alice is distinctly contemporary, complete with cell phone in hand. Full of references to text messaging and social media, the play imagines a present-day Alice encountering the Wonderland so many of us treasure. Read more... A sharply told, crisply paced ride, this quality adaptation has been praised for its humor, modern style and appeal to both children and adults.